Fashion, Travel & Lifestyle Blogger. I am not going to mumbo jumbo here...let's just say lately I've been such an awful blogger! The biggest question that sticks in my head is 'does not posting even make me a blogger'? I'll have to make some serious time for this blog because its in need of a serious revamp! Anyway... on to the review! About two weeks ago I stepped into TK MAXX with the hope of bagging myself some new shoes..being a naturlista I found myself in the hair section instead..haha. 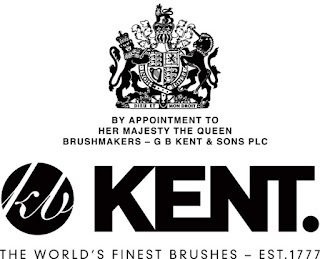 So anyway, I came across the air hed glo brush by kent, one word AMAZING!!! Let's just say I've never felt a brush massage my scalp so well..detangle and basically straighten the strands of my hair without using any heat. 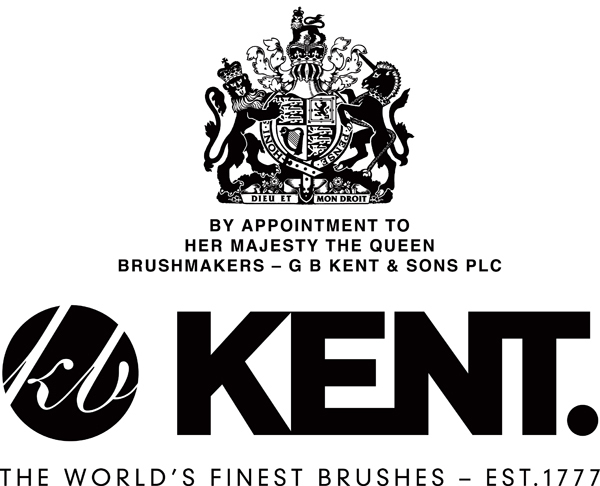 The brush retails for £6.95 on the kent website, however I must've paid a tad less at TK MAXX. 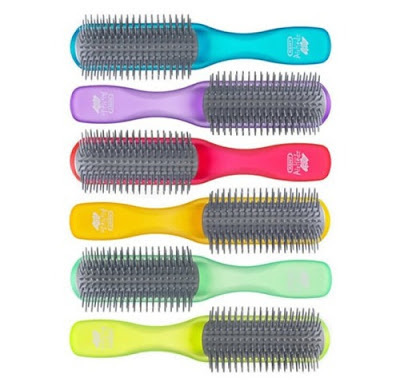 Since using the brush, I feel that my hair is so much more softer and barely has any knots! (I even think the brush claimed that it minimises split ends) oooh! Zeena Xena 2015 . Powered by Blogger. © Zeena Xena. Design by FCD.